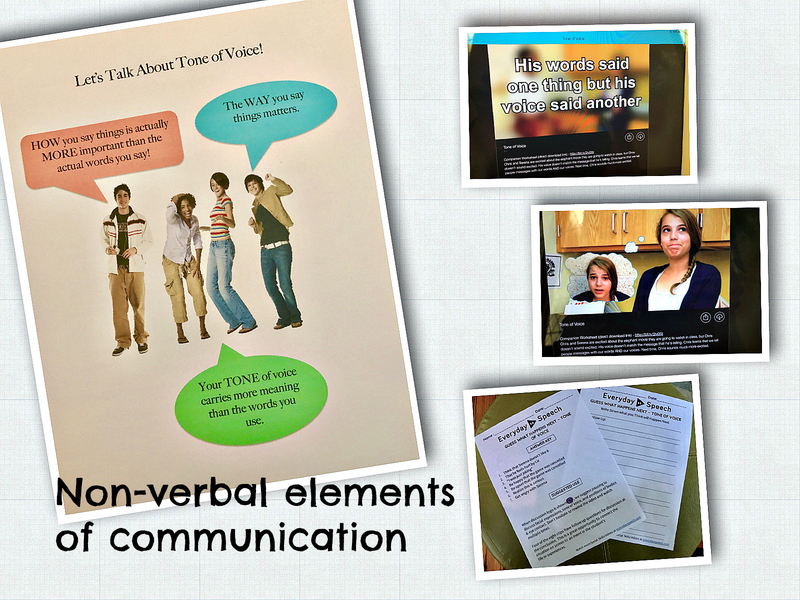 93% of communication is nonverbal and 38% is based on tone of voice. 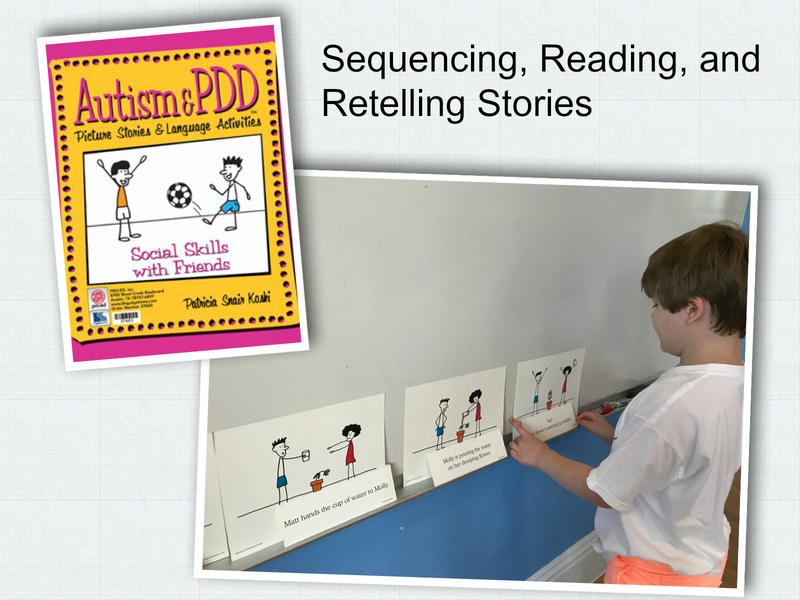 Addressing these elements of communication are targets for my clients in middle and high school who experience ASD and social learning challenges. 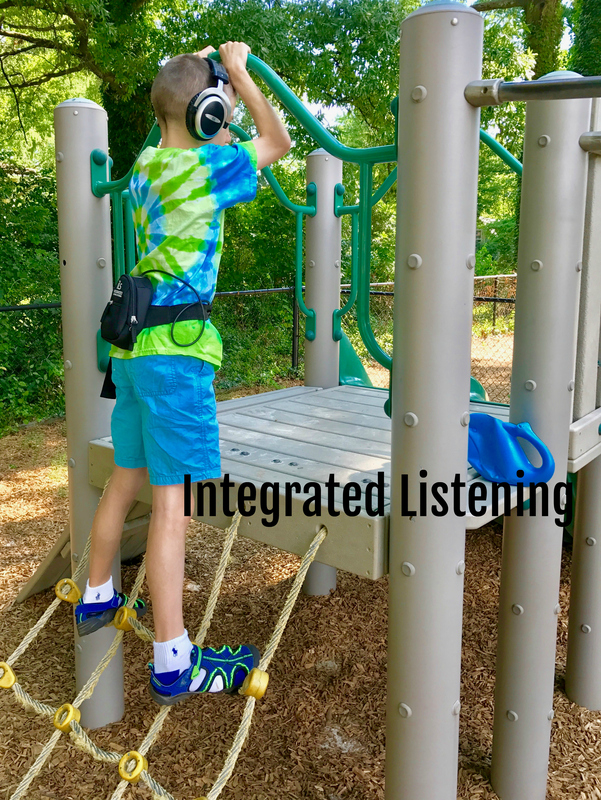 It is important for young people to learn to “think with their eyes” in order to read the non verbal cues of others and just as importantly, to monitor their own nonverbal communication. The videos contrast behaviors and show clients what everyone is thinking. The Tone of Voice videos present teens using a harsh tone as well as an indifferent tone. I use this discussion guide and game, a product by http://thecreativeslpblog.wordpress.com, as a framework for working on tone of voice. 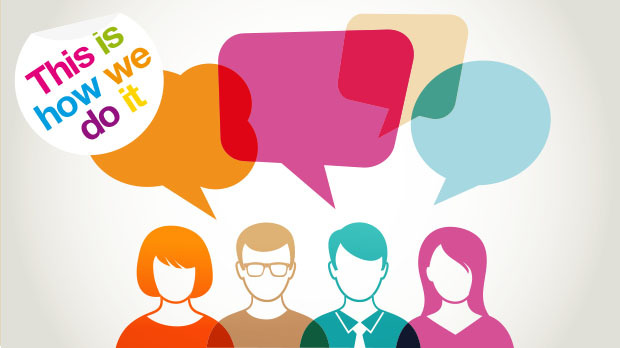 Questions are provided to help you get the discussion going about tone of voice and the important role it plays in communication. After my clients discuss and define tone of voice, they get to practice altering their own voices to change meaning. Sentences are included as well as additional blank cards for them to add their own sentences to the game. Recently, I have had a few middle school age clients who needed some coaching in how to deal with their “inner jerk” and the “inner jerk” in others. These young people are discovering that acting like a jerk is one thing, being mean and cruel is another. Knowing the difference and knowing how to solve problems proactively matters. We all have to share space. Sometimes we have to share space with people who just rub us the wrong way and bring out the worst in us. These people can, and often do, wake up our “inner jerk”. It is our job to try and control our “inner jerk” so that we don’t wake up the jerk in others. Identifying what it means to be difficult is a good first step. All of us, at one time or another, have been a difficult person to someone else. The next step is to make a plan of action on how to deal or handle the “jerks” that we encounter in our everyday life. Using positive self-talk or your inner coach is a great strategy for reminding ourselves that we can walk away before our emotions take over and we “flip our lids”. There will always be jerks in our life. You can’t control anyone else’s behavior but you can work hard to try and control your own “inner jerk” and put a stop to that behavior. Learning about how the brain works helps us self-regulate. This is a very informative video showing a hand model of the brain. It is long, but 12 minutes in, he demonstrates to a 13 year old how the brain works and what happens when we “flip our lids”. Middle school is a tough place. It is full of jerks, drama, and strong feelings. Conflicts happen. Being prepared with a knowledge of how the brain works and a plan of action for dealing with conflict can help keep us flexible and out of trouble. Find more great ideas in Thinksheets for Tweens and Teens and Socially Curious and Curiously Social. Both are Social Thinking® publications by Michele Garcia Winner and Pamela Crooke. Saturday is my busiest day now and I change my hat every hour, from 9:30am to 4:00. Kids are available on Saturday and I see 6 clients who present with very different needs. My client loves the concept of Digging Deeper. He is not a “Big Picture” thinker, so the close reading process helps him to think beyond a list of details. 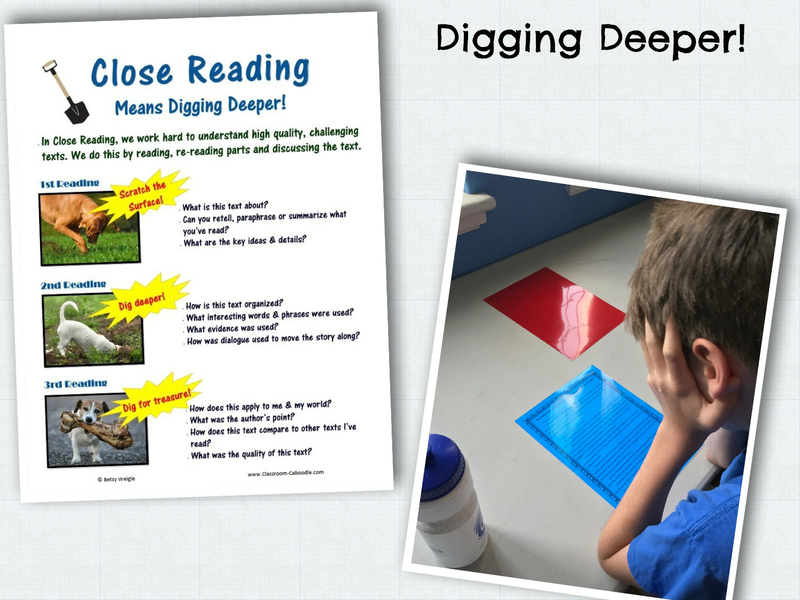 Read more about close reading at The Literacy Nest blog. Carefully look at the meaning of the text in a series of rereads. 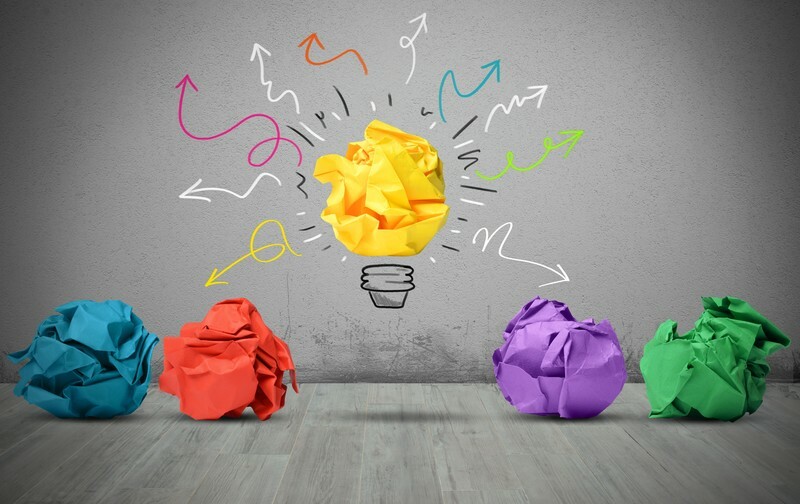 Give attention to ideas, supporting details, and central themes. Close reading can be flexible. Three or four reads of the text every time may not be necessary, and not every text is meant to be closely read. One recommendation is for teachers to choose one challenging text to close read for every teaching unit. Questioning is key. Teachers need to be VERY familiar with the text and take time to develop questions for each repeated read that will get students traveling to a new place with their thinking. These questions should also help the reader arrive at a deeper comprehension of the text. 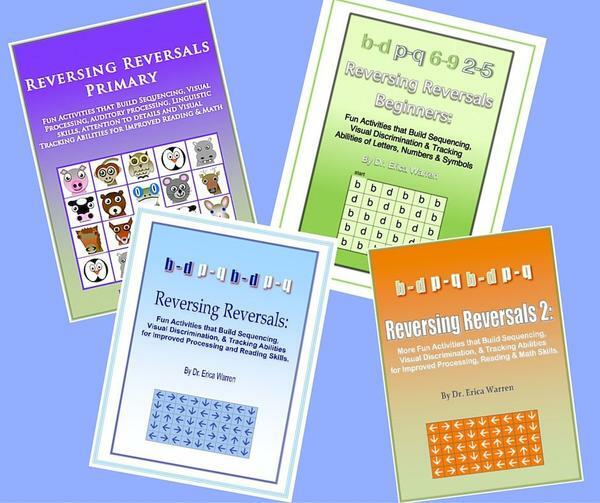 Dr. Erica Warren at Good Sensory Learning, has created workbooks for helping to strengthen visual discrimination, reverse image reversals, and improve pattern recognition and tracking. 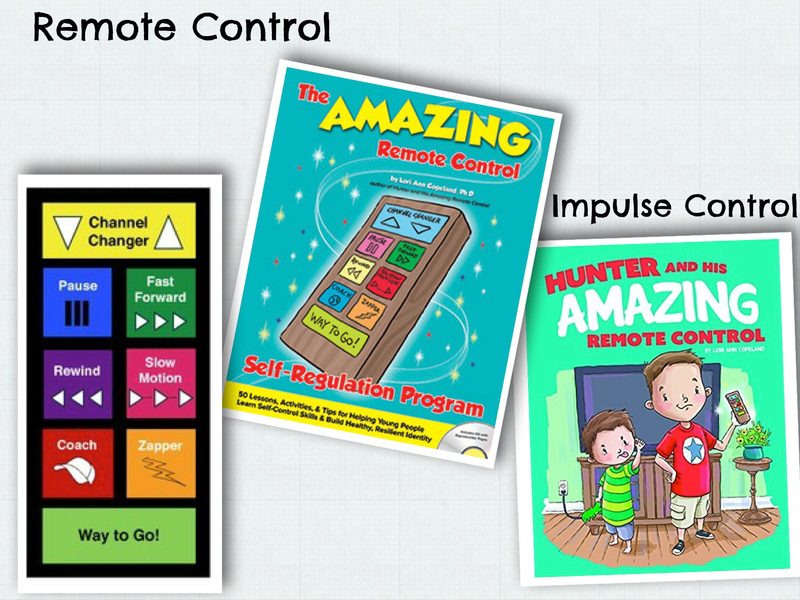 The exercises and strategies included in these products are a welcome addition to my multi-sensory reading sessions.